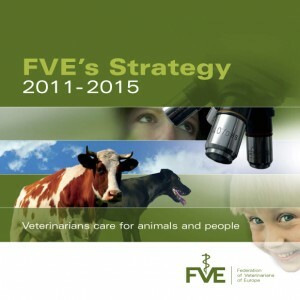 Based in Brussels, the Federation of Veterinarians of Europe (FVE) brings together national veterinary bodies from across Europe to share knowledge and represent the profession at European level. In autumn 2011, they commissioned me to edit their new five-year strategy booklet. FVE wanted to produce an easy-to-read 12-page booklet outlining who they are, what they do and their strategy, so they had a ‘leave behind’ to give to potential members and decision makers. Faced with scientific copy written by a non native English speaker, I edited the booklet the organisation had put together to make it clear, concise and easy to understand for anyone. A simple publication with a clear and compelling explanation of who FVE are and why they are worth engaging with.